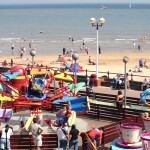 This site is designed to provide you with information on places to eat and stay in Bridlington as well a list of activities and things to do. Bridlington is a town within the East Riding of Yorkshire. It is 19 miles from Beverley and 24 miles Kingston upon Hull. The Gypsey Race river runs through the town and emerges into the North Sea in the town harbour. 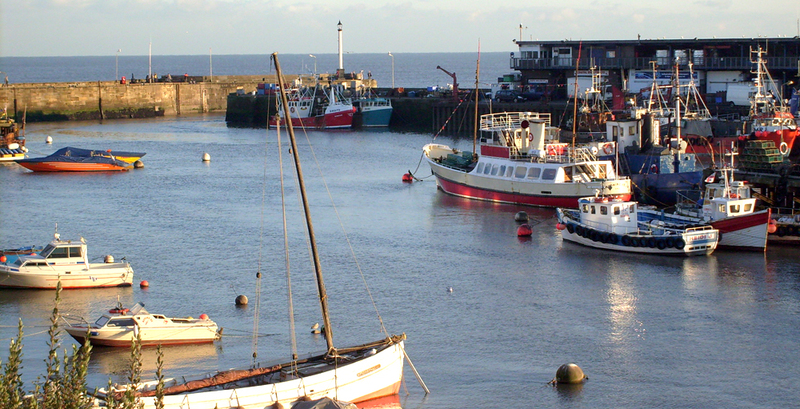 Bridlington is a minor sea fishing port on the East Coast of England with a working harbour. It has a mix of small businesses with its prime trade being tourism during the summer months. Bridlington is an excellent place for a short holiday, with two beaches and plenty of tourist attractions there’s loads to see. Best Place To Eat in Bridlington?